Gifts are another language for “Love”. 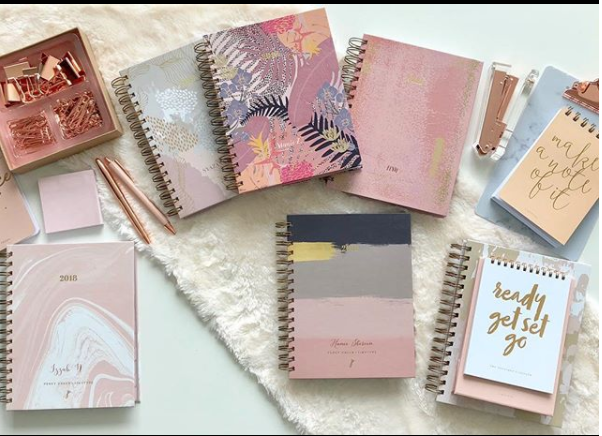 With Valentines Day coming around next week, here are some tips to get the best gifts for your partner without going over your spending cap! Teddy bears are soooooo yesterday! 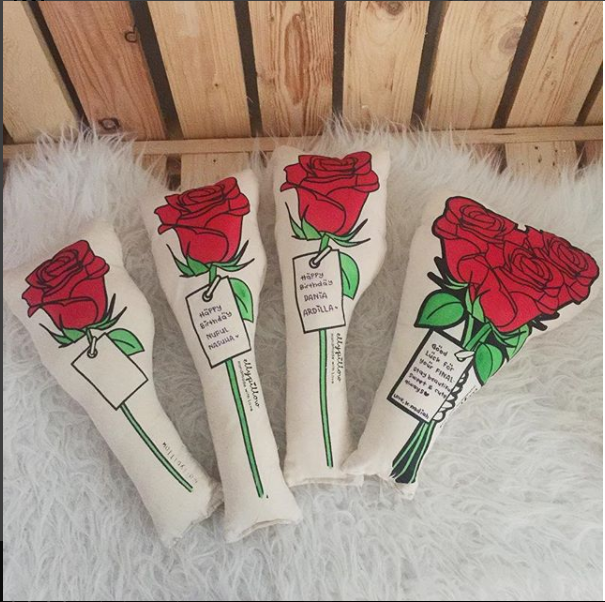 With less than RM100, you can get a personalized pillows features your name and your significant other’s name in handwritten style. You can also request for any illustration of the things she likes, just to show her how much you’ve been paying attention to the little details about her. Add your favorite photo of the two of you together and you’ll have a romantic gift you can both enjoy. Awww….. This kind of gift is not only cute, but also adds up to her bedroom deco and also can be very useful for her to cuddle with. 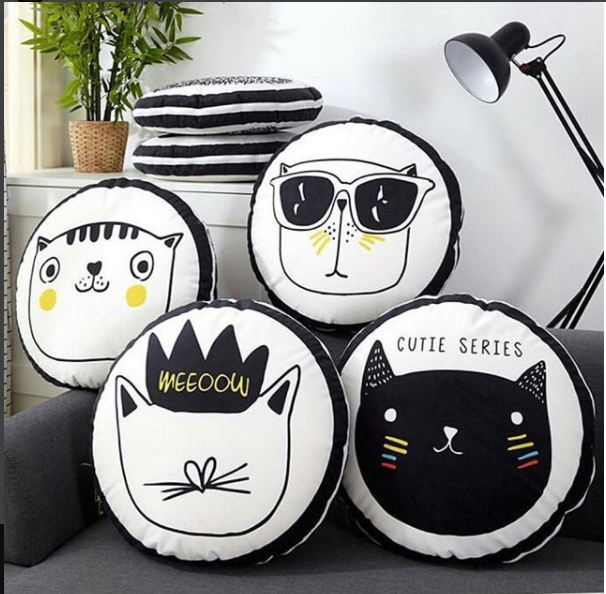 With girls,there can never be too many pillows! Who can ever say “No” to chocolate + donuts?? 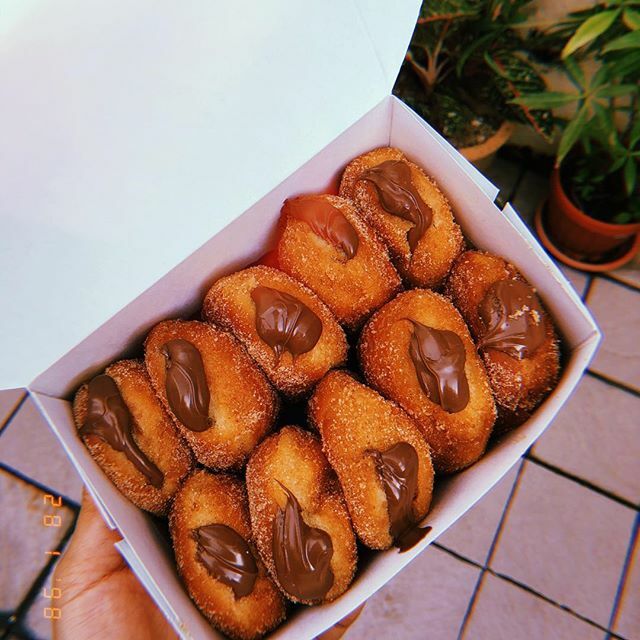 This Nutella Donut has been going viral on Twitter for its scrumptious taste and fluffiness! You can get it as low as RM 1.50 per piece only! While you’re at it, you might need one too! Of course we can never run from cosmetics when it comes to gift – giving to girls. Lipsticks are a girl’s bestfriend, and no matter how minimum make up she likes to put on, you can never go wrong with a liquid lipstick! 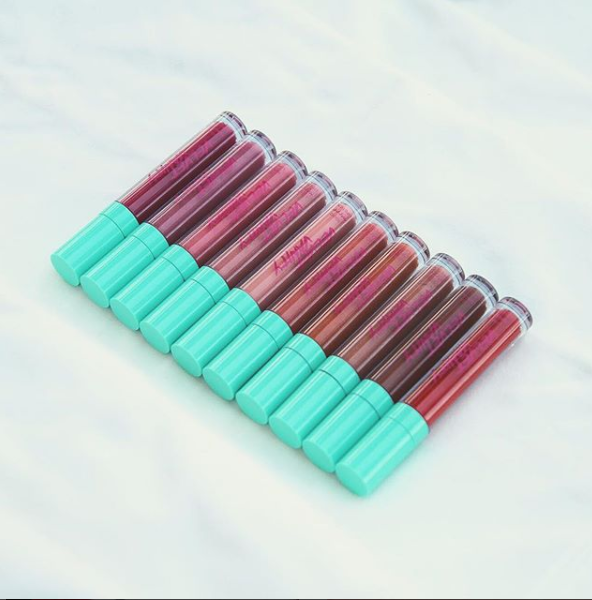 These cute turquoise cap liquid lipsticks are vegan and cruelty free…. meaning you don’t have to worry about any harmful chemical being in that product and hurting your loved ones when they apply it on their lips. Even if your girl has a sensitive lip, this is totally safe for her! You’d be the Boyfriend of The Year just by having this concern on her cosmetic products! It retails at RM59 each, but they usually have special bundle promotion during special occasion where you can get 3 lipsticks at only RM100! Flowers are the ultimate Valentine’s gift for a girl, fullstop. These delicate blooms are the most feminine gift and they are a popular gift to girls because girls love to reflect their own personality and beauty to the sweet, fresh flowers given to her. Handcrafted, thoughtfully designed and Instagram-ready. Delight your partner with a pretty bouquet and you’ll see her biggest smile that you love so much. 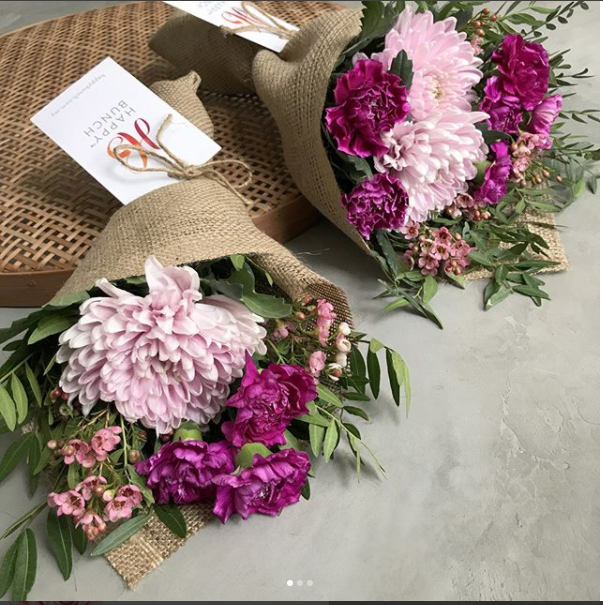 At Happy Bunch, you can get a bouquet from RM42 only! There are variety kind of flowers as well, and they are still affordable and below RM100. We hope this article helps your dilemma, guys! Remember to scroll over and check out these Instagram links to find the perfect gift for your loved one!